A list of all User Group contact details and how your group could become involved with the Park. 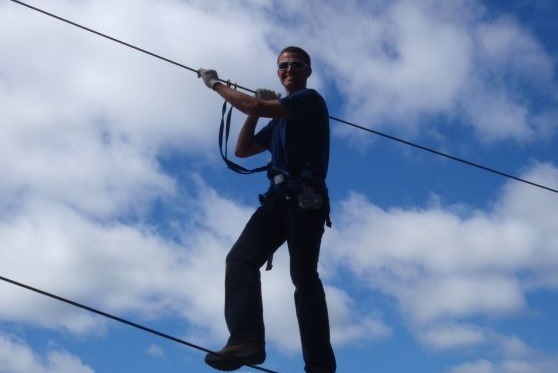 High wire adventure course - Starts 1m off the ground, climbing up to 20m in the canopy. 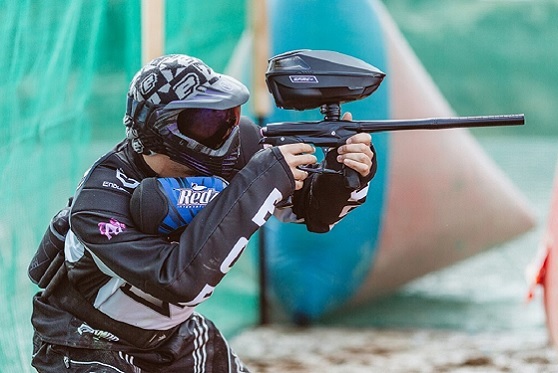 Airsoft is one of the fastest growing sports in the world, offering fun, exciting, mock-combat gameplay (similar to Paintball). 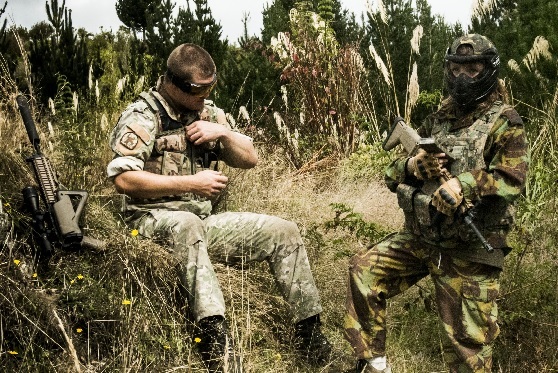 Whether you want to be a sneaky sniper or full action hero, Airsoft offers something to suit everyone. 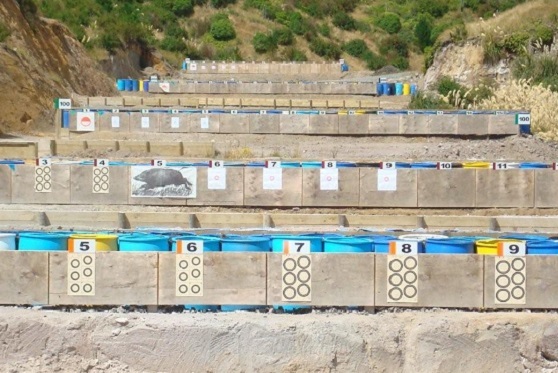 BOP Clay Target Association member ranges and club house. NZ Deerstalkers (BOP Branch) Association - Member rifle ranges. 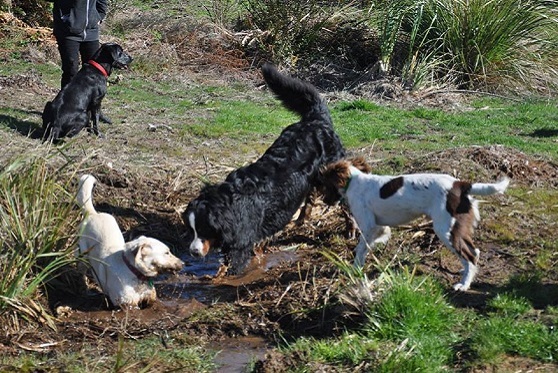 The Off-Leash Dog Exercise Area was opened to the public in September 2015. 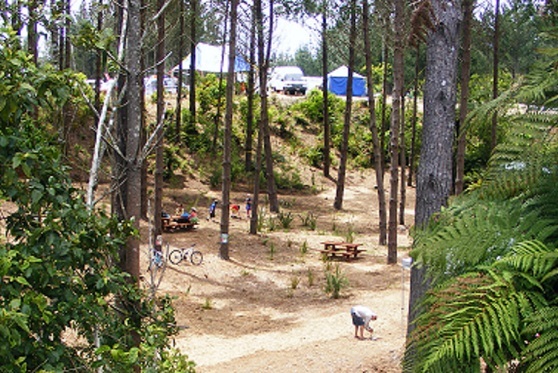 This is located near the mountain bike car park, shelter and toilet. 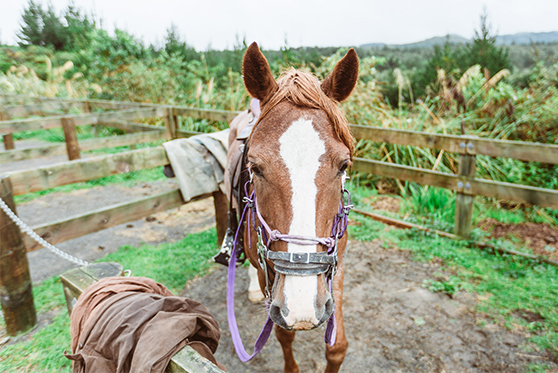 Public equestrian tracks are located in the north western corner of the Park, off Mangakopikopiko Road. The Freedom Camping Bylaw was adopted in 2012 with amendments being adopted in 2015. 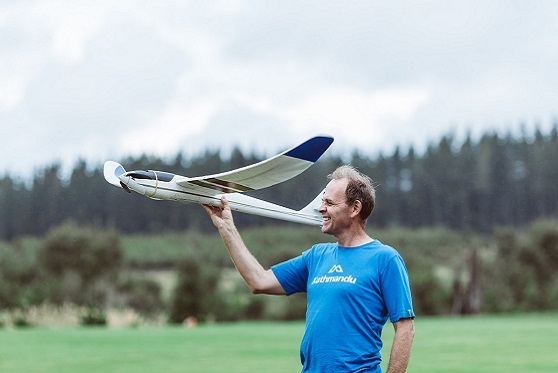 Tauranga Model Aircraft Club cater for gas and electric powered planes, gliders and helicopters. 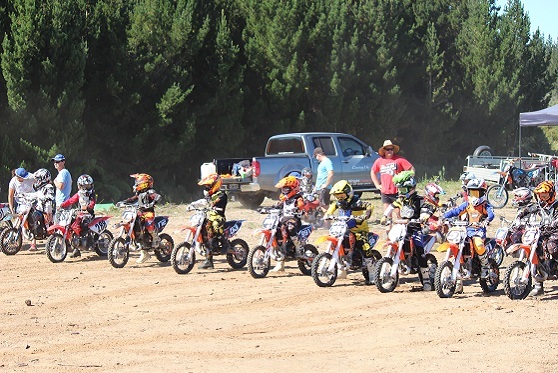 There are PUBLIC and CLUB tracks available at the Park. 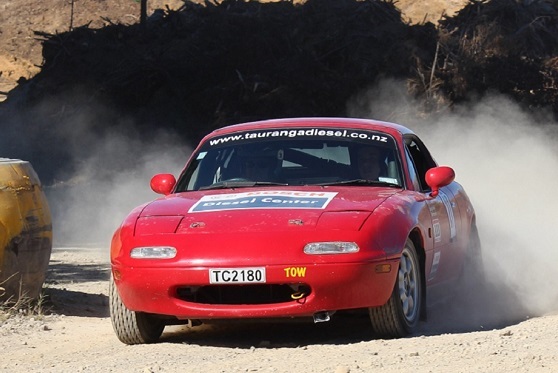 Te Matai Motorsport leases the motorsports area of the Park, associated with the following clubs: Motorsport BOP, BOP Radio Control Car Club, BOP 4WD Club and Waikato Offroad Racing Club. 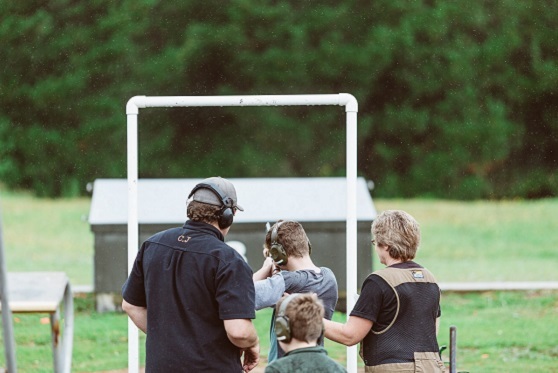 The BOP Paintball Club caters for players of all ages and levels of experience, whether it's playing bushball in the woods, or honing your speedball skills on an inflatable Sup'Air field. 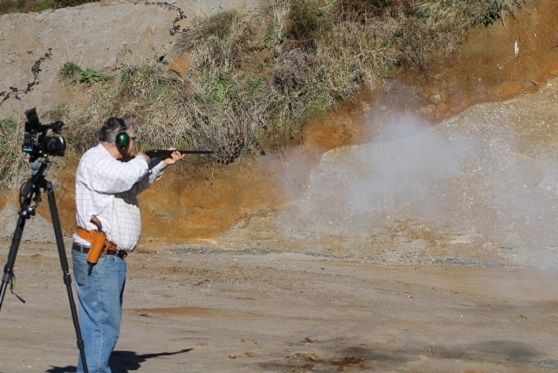 BOP Pistol Association host a variety of handgun shooting disciplines, including Service Match, ISSF, IPSC, 3Gun and Cowboy Action Shooting. 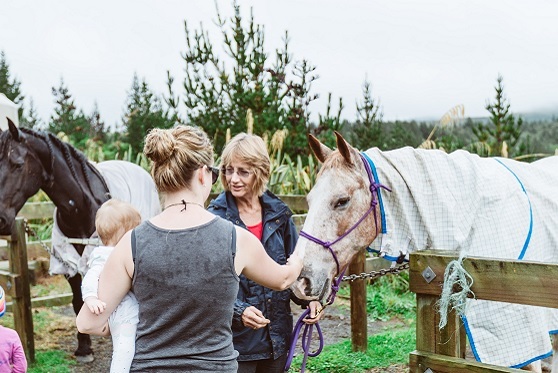 There are many free facilities available at the Park, for the general public. 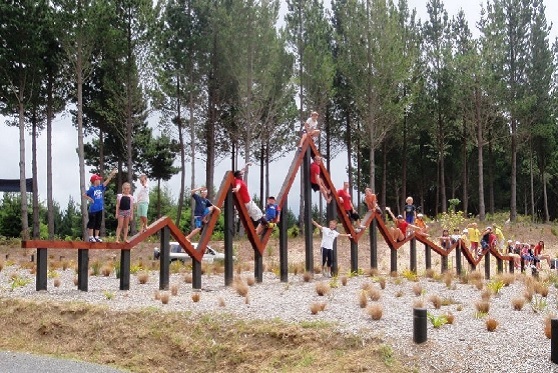 The Te Rerenga Tunnel Track is a popular 3km loop walking track, through native bush, river beds, bridges and stairs, passing through a 60m tunnel. The tunnel was dug in the early 1930's, using a pick, shovel and wheel barrow.